THE WOMB OF GOD | Reflection of Glory! In the vision, I saw us individually and as the Church represented as a baby in the womb of its mother. 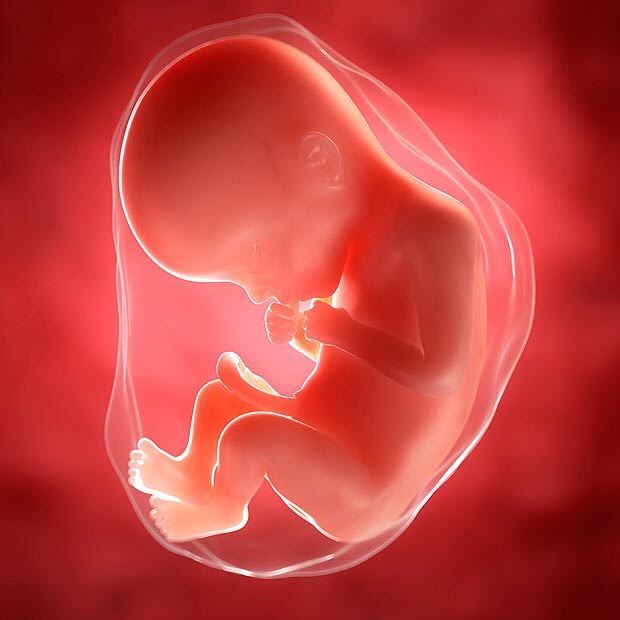 When a baby is in the womb, it receives oxygen and nutrients from the placenta into its bloodstream by being connected to the mother by the umbilical cord. The baby is also protected as it is cushioned and floating in the amniotic sac. The amniotic fluid not only helps to cushion the baby from bumps and injury, but it also provides it with fluids that it can breathe and swallow. Ahhhh, beloved of God!! We receive everything we need to grow and thrive as we are connected to God through the Holy Spirit. The Holy Spirit is like that umbilical cord that is intimately connected to the mother. We are intimately connected to Almighty God through the Holy Spirit! The amniotic fluid that surrounds the baby is like the Living Water that surrounds and is present within us. Just like the amniotic fluid is surrounding the baby and within the baby – so the Holy Spirit surrounds us and is within us. Brothers and Sisters! The Church is coming to a place of being ready to be “birthed!” The Lord is bringing His Church to a place of maturity – for us to be able to move and be the mighty loving force that will impact the world for His glory! And we know that there is pain and discomfort that comes with a birth. And it can be messy. Do not despair or feel overwhelmed as we, the Church, are experiencing the birth pains that come with new life! Have you felt the pull to break out of the same routine and comfort of the past? Have you felt that call that there is something MORE ready to erupt within your life and the life of your Church? Are you ready for NEW LIFE to be breathed into those places that are starving and hungering for more? Are you ready to be released into GREATER VISION; GREATER POWER, GREATER LOVE? The last part of active labor is called the transition. TRANSITION in our lives and in the life of the Church is happening now!! ← Get Over Yourself and Get Into God! !